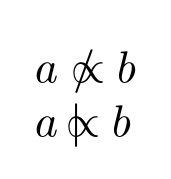 unicode-math is already checking to see if \npropto is defined (it is not, in this case) and only falls back to overprinting if it is not defined. It uses the original definition (saved as \__um_oldnot:) which isn't really appropriate here, rather than redefine \not to do something else as a fallback, cheat a bit and redefine the saved \__um_oldnot: to overprint a /. Not the answer you're looking for? Browse other questions tagged xetex luatex unicode-math or ask your own question. 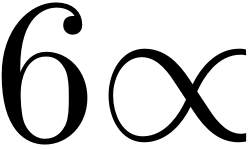 How to use unicode-math with beamer and lualatex?